Cansat Competition is the biggest competition about model satellites, Burkett, in Texas. 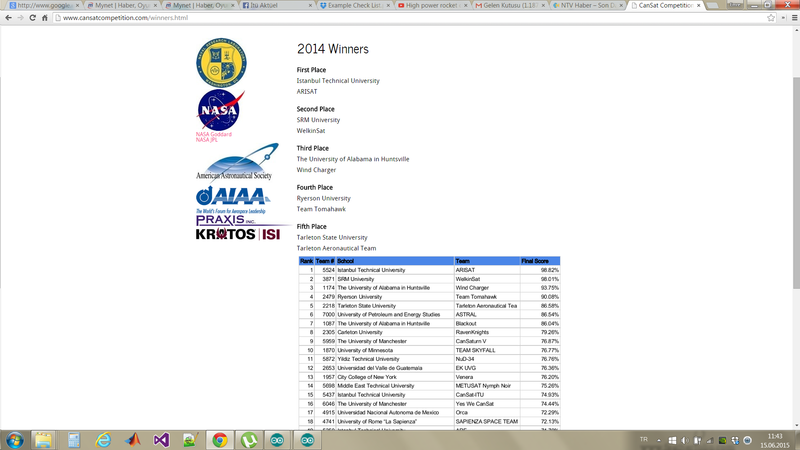 Won 10th CanSat Competition which is supported by NASA, AAS, and AIAA as team Arisat (first place award), Burkett, Texas 2014. Small size satellite(cansat) was made by us. Arduino nano was used our main board circuit which is designed by me. 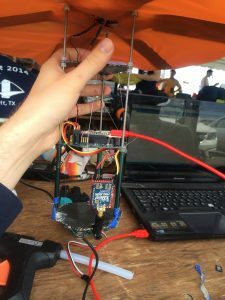 Cansat should collect and transmit atmospheric data to ground station after separated from rocket about 700 meters. 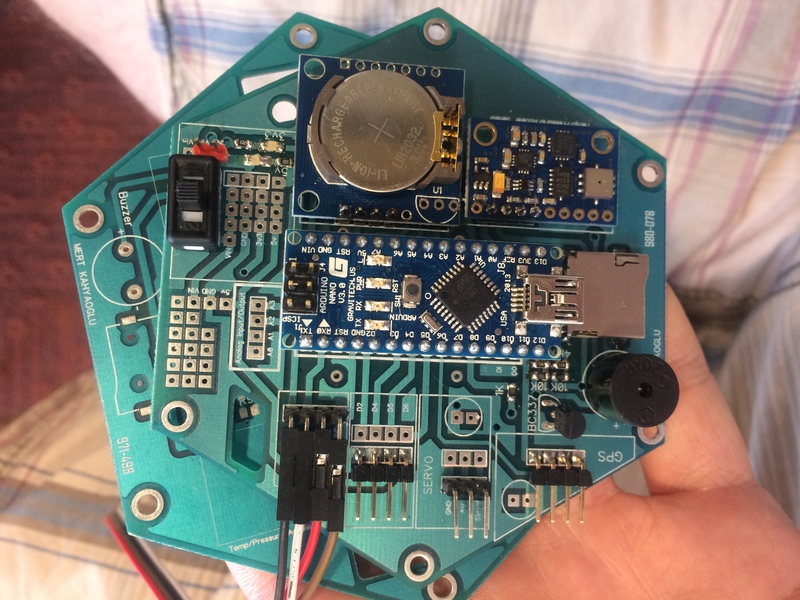 When cansat altitude is 500meters to reference by ground altitude, container (cover part of cansat) should release payload (other part of cansat). 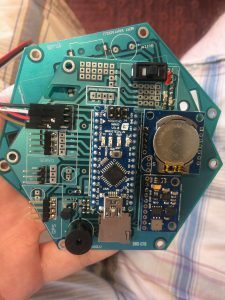 The payload should harvest its energy by solar panels. 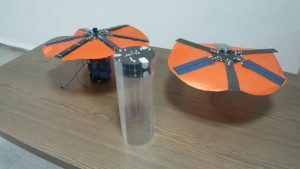 For long distance communication, xbee modules were used. 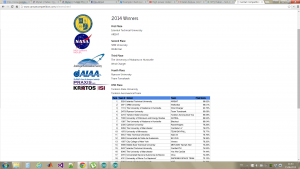 I was resposible for Electronic Subsystem and Flight Software Design of satellite.